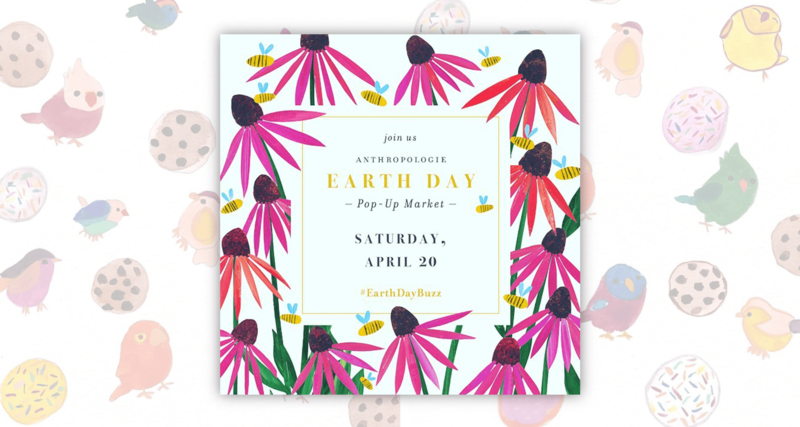 Stop by Anthropologie here at Eton to celebrate Earth Day, Saturday, April 20th for the Little Red Bird Custom Cookies Pop-up Market. 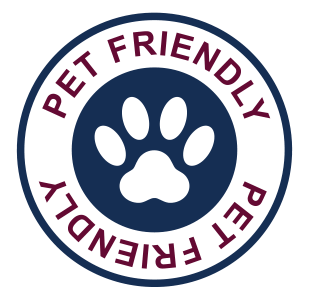 They’ll be featuring lots of nature-inspired designs and paint your own cookies area for the kiddos! So bring the easter basket along for a sweet time!